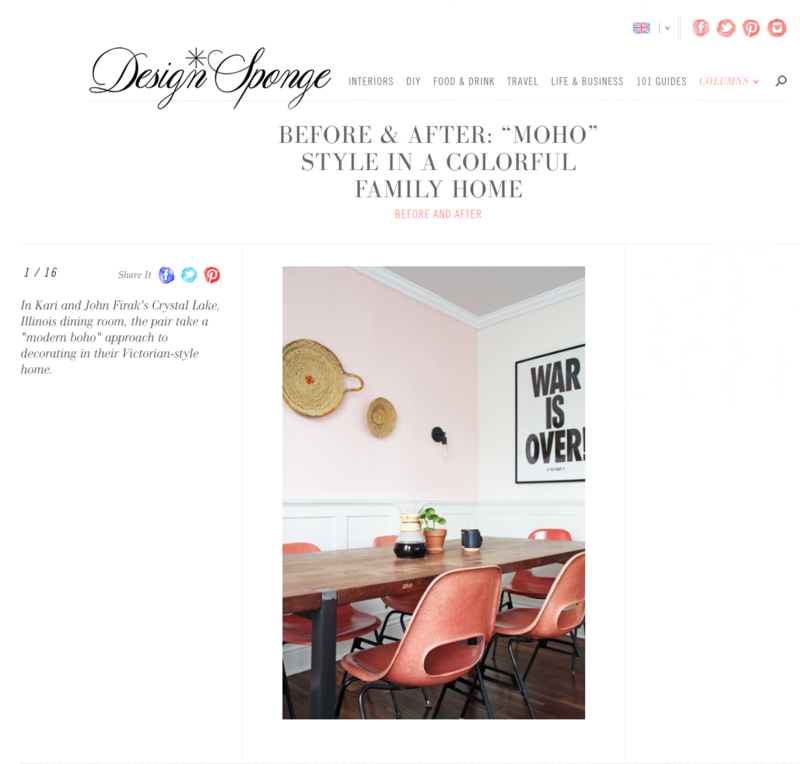 A couple months ago something amazing happened... Design Sponge featured my home in their Before & After section! I wasn't exactly sure when the article would be published and one day when I went to their site, it was my dining room looking back at me! It was a pretty amazing feeling, I have to tell you. I have been reading Design Sponge since 2004, it was the first "blog" I had ever heard of. So, check one off my bucket list kids! 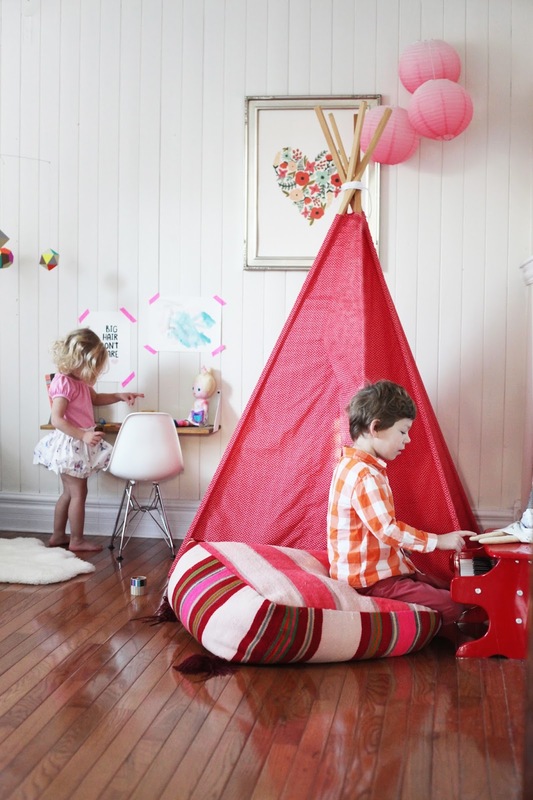 Here's a little taste, but head over to Design Sponge to read the whole article. I'm not sure I can ever go back to any other place, after an experience like this. This venue Houston is appropriate in a space that lends so much gravitas to events. The design is sharp and environment is unbelievably good.